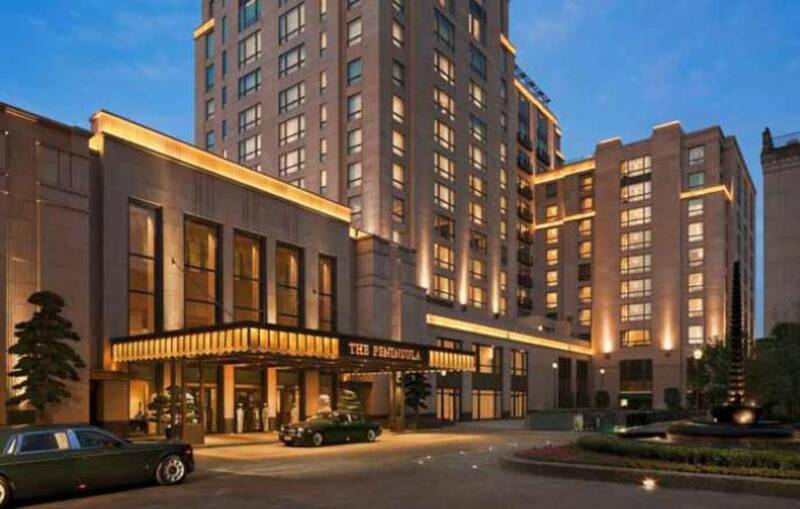 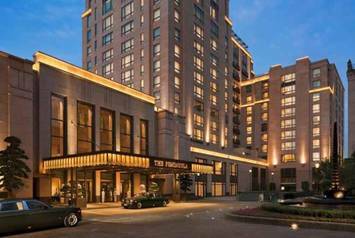 The Peninsula Shanghai represents the return of classic luxury to Shanghai. 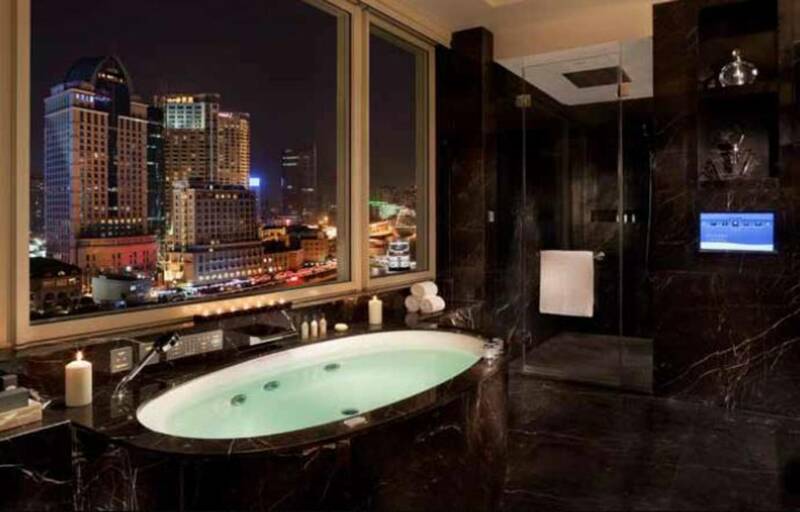 CENTRO DUO OVAL turns the bathroom into a wellness paradise. ELLIPSO DUO OVAL with the VIVO TURBO PLUS whirl system offers luxurious relaxation and revitalisation, combined with breathtaking views.